Today I present to you yet another book tag. Why? Because they’re fun! That’s why! I found this tag on Amber’s blog – The Literary Phoenix – and immediately loved it! It’s interesting to learn how other readers pick the books they read. We all have our reasons, and they all differ. So today I’m going to answer these questions about how I’ve picked some of my books. I picked up this book because I’ve seen ‘Christmas With the Kranks’ many times (I usually watch it every year). Even though the credits say that the movie is based off the book, I never gave it a thought before. But as a person who believes the book is always better, I know that I will have to read this book at some point (I bought it at a library book sale back in April). I’ll get to it… eventually. This was a book I actually didn’t know I picked because I got it at Barnes & Noble in their “Blind Date With a Book” section. I mean, it’s about a bookshop owner, so there was that part that attracted me to the book, but I wasn’t 100% sure I’d like it. Instagram was how I found out about this gem of a book. I had seen it many times there and it’s one of those books that you have to see what the hype is all about. 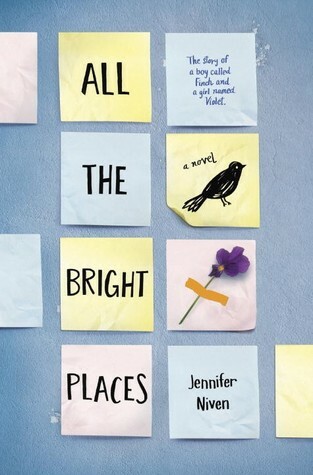 It took me over a year after I first saw it, but I finally read it and I love, love, love this book!! My mom recommended this book to me about two years ago, and I had just read ‘The Bridge’ by the same author, so I went for it. I love this book so much and I love it when a patron checks this book out at work. I get to tell them that it’s a wonderful book where you’ll cry happy and sad tears, so keep tissues nearby! Yes, yes it did. I related so much to Cath in this book that it’s not even funny. This was my first Rainbow Rowell book and I will gladly read anything by her that I find interesting. 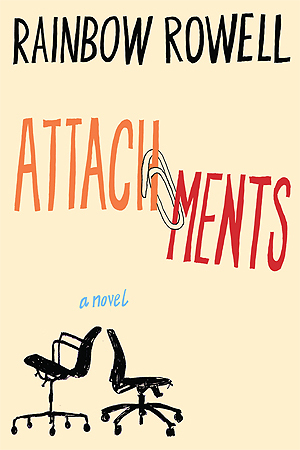 The synopsis of the book is what drew me in (as it usually does) and the fact that it was written by Rainbow Rowell. I loved Fangirl and immediately knew that I’d probably love anything else written by her. I was also drawn in by the ’emails between to co-workers’ aspect of the story and how Beth and Jennifer had no cares about if they got in trouble or not for the content of their messages to each other. 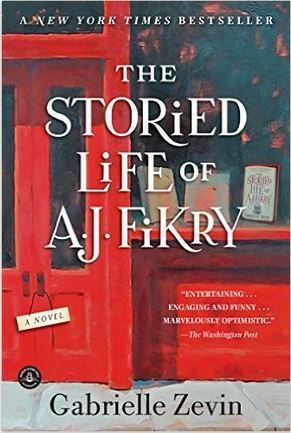 This is a book I’d recommend and you can check out my review of it if you wish to. I saw the trailer for the movie to this book back in January and was immediately interested. 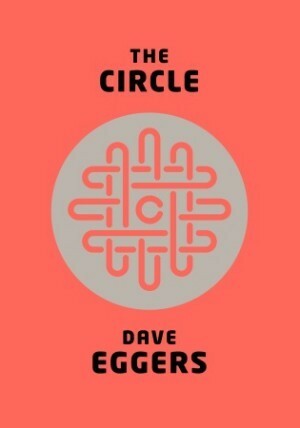 It was a fellow blogger who told me that it was based off a book by Dave Eggers, so I knew I had to read the book first. Unfortunately, I didn’t care too much for the book. The idea was great for the novel, but there was just too much in there that didn’t need to be and it really dragged on. I still saw the movie once we got it in at work, and it’s a little better than the book (never thought I’d say that!) because it cuts out a lot of the useless parts of the story, but it still isn’t as good as it could have been. Okay fine, last year I read The Mortality Doctrine trilogy by James Dashner because I was intriged by the title and cover of the third book when it came out, so I had to check out the first book. It seemed interesting, despite the fact I’m not usually into sci-fi novels, and I freaking loved it. It took me no time at all to read them and I was left wanting more (and possibly a movie adaptation of the books). And Harry Potter… obviously. I started reading them when they first took off after my mom tried to read them to me, but she couldn’t get into it because of the way some of the accents are written. I decided to read them on my own and well, the rest is history. 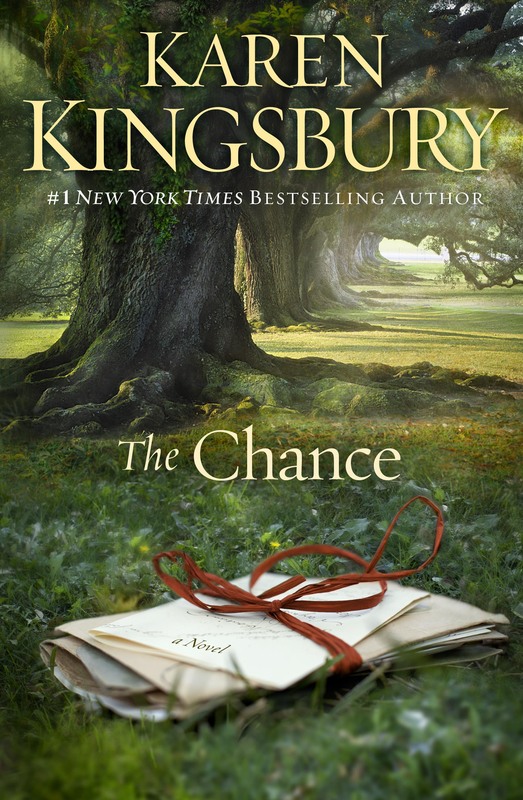 And lastly for this post, The Chance by Karen Kingsbury. This was such a good book that I literally recommend it to anyone looking for an inspiring story or a Christian fiction book at work. I know I mentioned this one earlier, but it deserves a spot on my favorites list! So, that is all for the ‘How I Picked My Books’ tag. 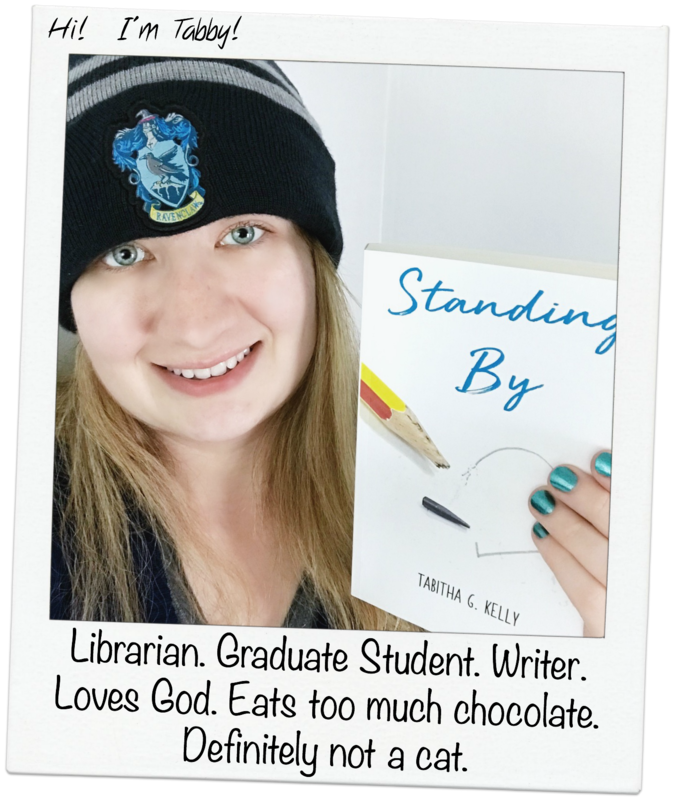 I love book tags and I encourage anyone else who loves them to try it out on their blog (if you haven’t already). I loved reading this post! I had never heard of this tag before. You had some really sweet answers and ATBP has to be one of my favorite books of all time!